Shop Mattress By Appointment for the ulitmate savings & deals! 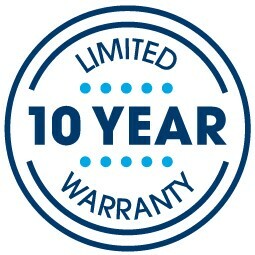 The 2019 Caledonian™ 2 Plush mattress combines Serta’s Evercool™ Fuze Gel Memory Foam with a quality all-foam support system. This mattress also features a layer of Cool Twist™ Gel Memory Foam, an extra-soft foam that gently contours to the body to provide enhanced cushioning for maximum support and relief during the night. 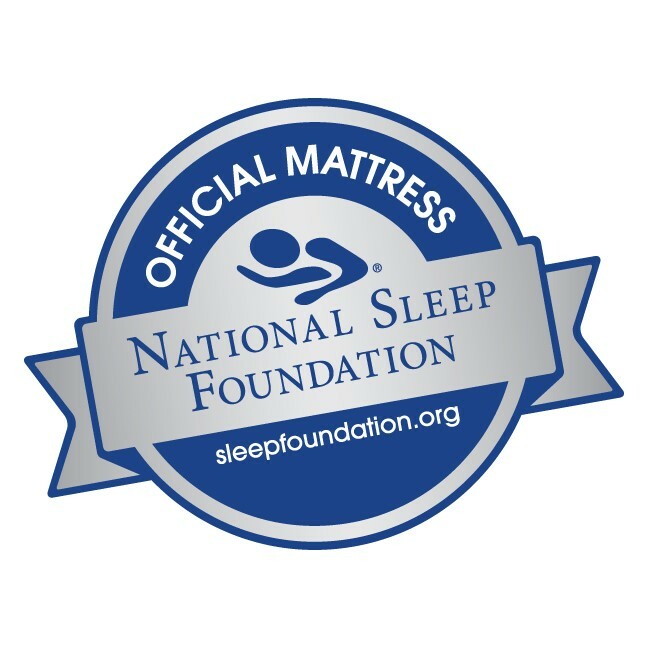 In stock now at your nearest Mattress By Appointment® where you're guaranteed great pricing! Top Upholstery: UPGRADED for 2019!